Enlarge / Alex Trebek speaks directly to Jeopardy! fans about his health on Wednesday, March 6. Alex Trebek, the host of TV’s Jeopardy! for 35 years, took to YouTube on Wednesday to announce bad news about his health. The 78-year-old has been diagnosed with stage-four pancreatic cancer. For more information about pancreatic cancer, visit the American Cancer Society. 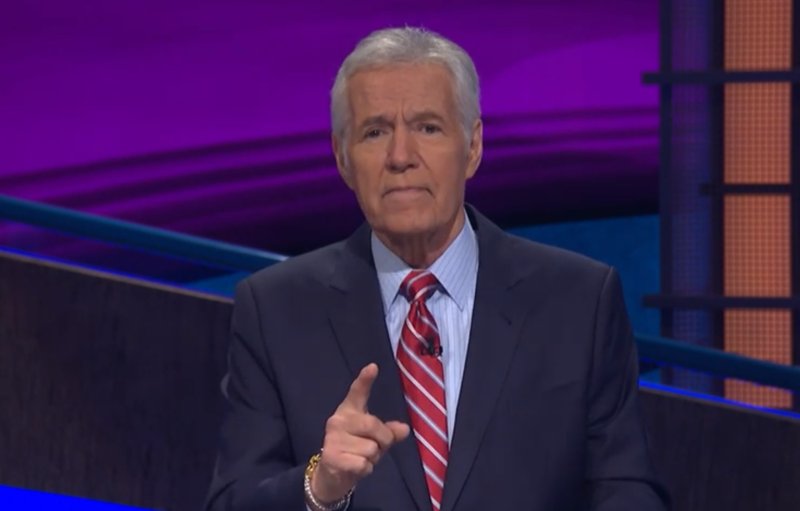 Alex Trebek speaks directly to fans on March 6, 2019.